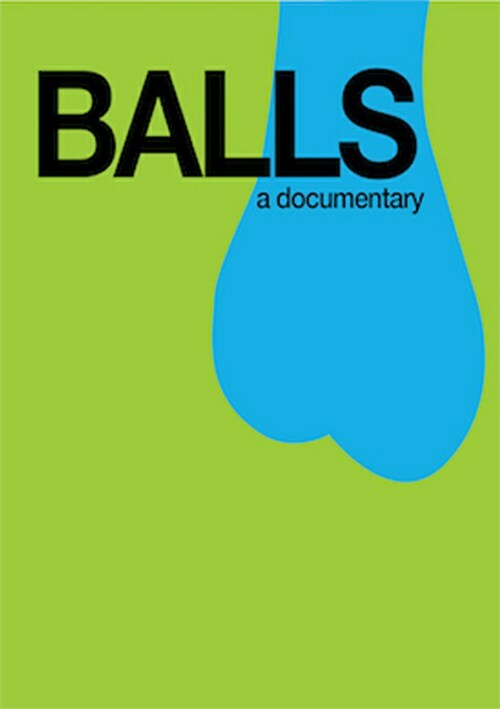 A documentary about the body part most associated with manhood and what happens when thats taken away. Our society imbues a mans testicles with the constructs of masculinity, sexuality, virility and overall male-hood. So what happens when a man is faced with losing one or both? There are four main incidents that can lead a man to be faced with the removal of a ball - testicular cancer, torsion, an infection, or gender reassignment. The decision to replace or not replace, options of prosthetic, dating and disclosure, parenthood possibilities, and the psychology surrounding moving forward without feeling emasculated make Balls well rounded, talk-worthy, and shareable.